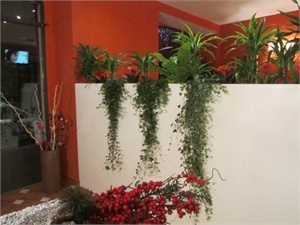 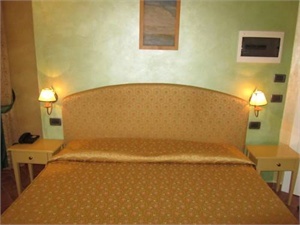 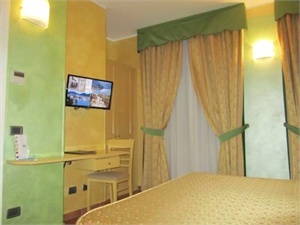 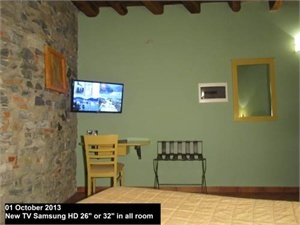 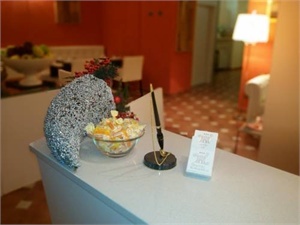 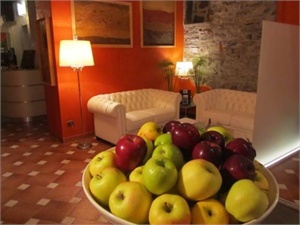 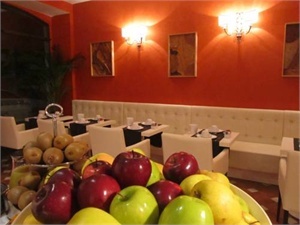 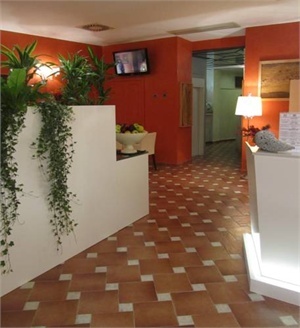 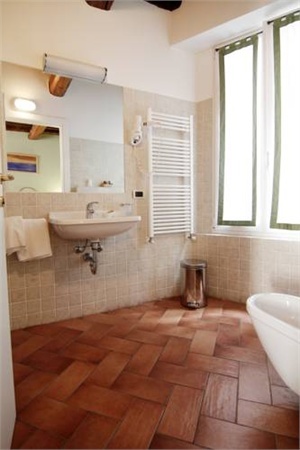 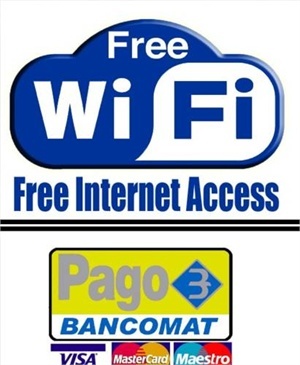 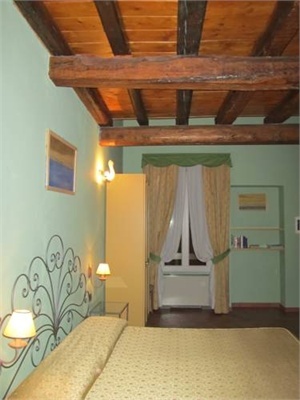 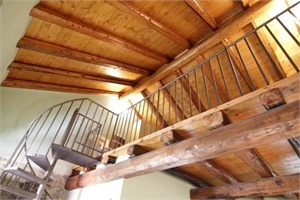 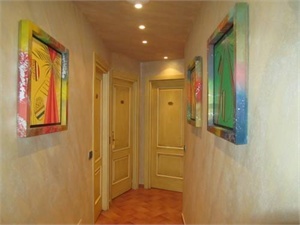 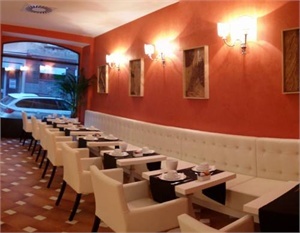 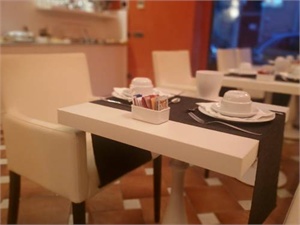 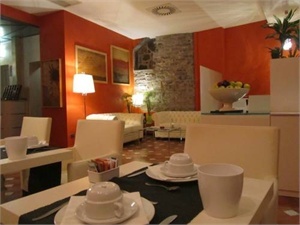 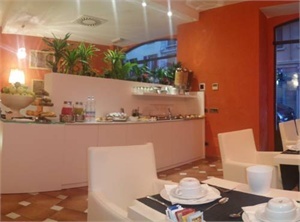 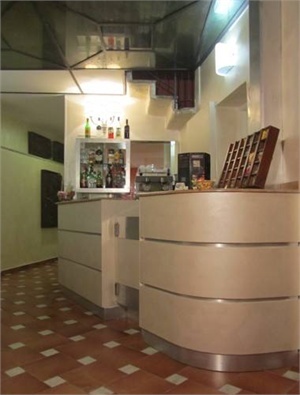 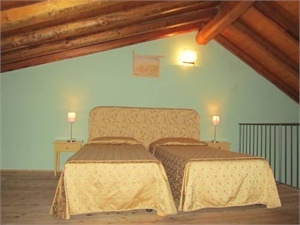 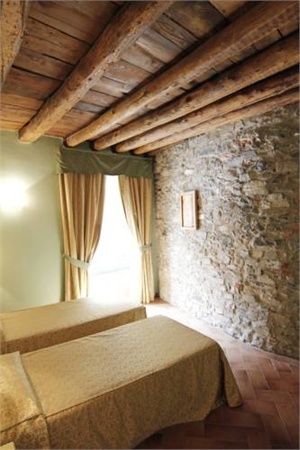 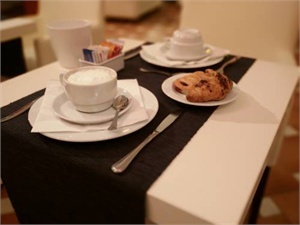 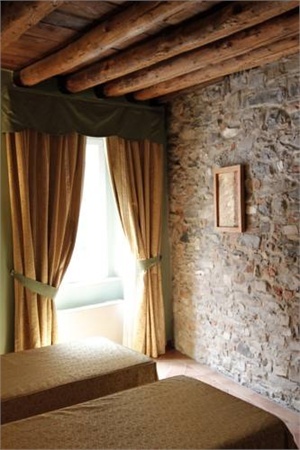 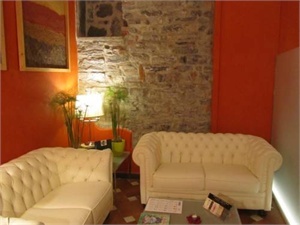 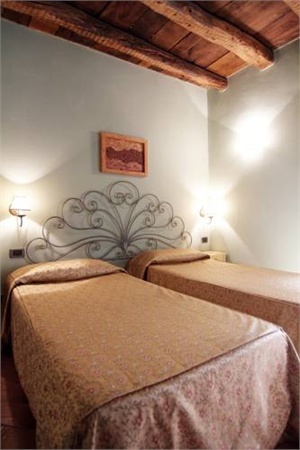 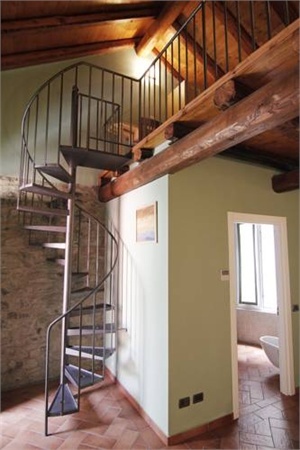 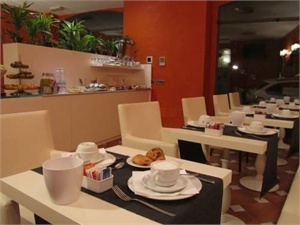 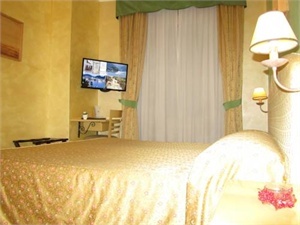 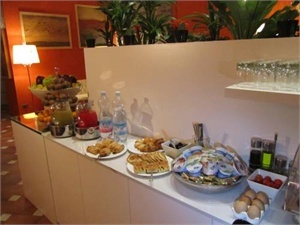 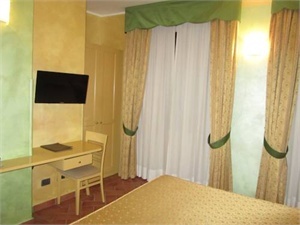 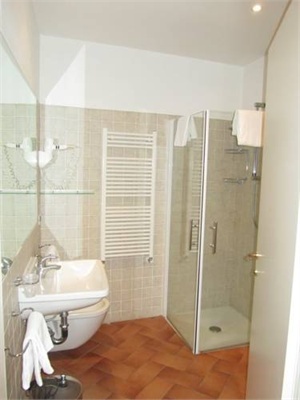 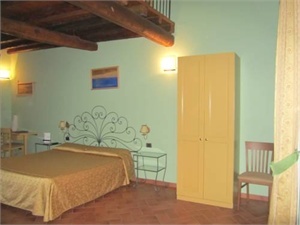 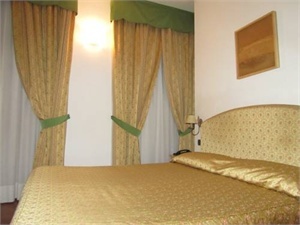 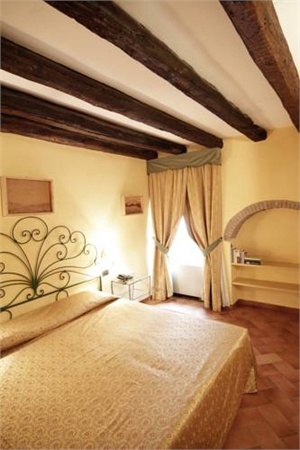 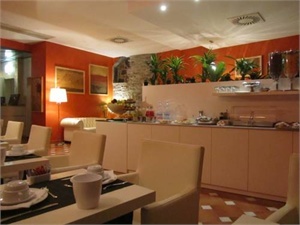 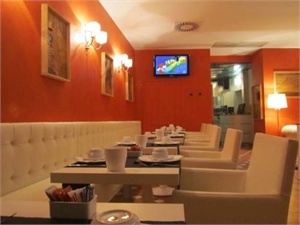 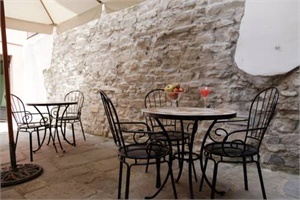 Hotel Borgovico Como CO - Book now! 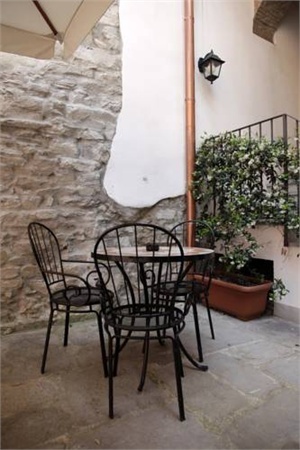 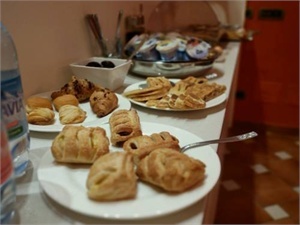 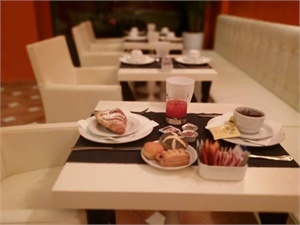 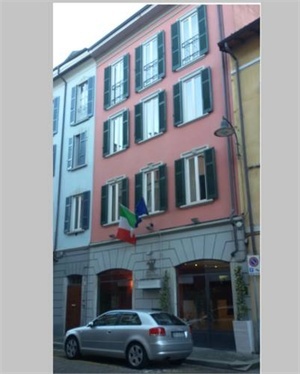 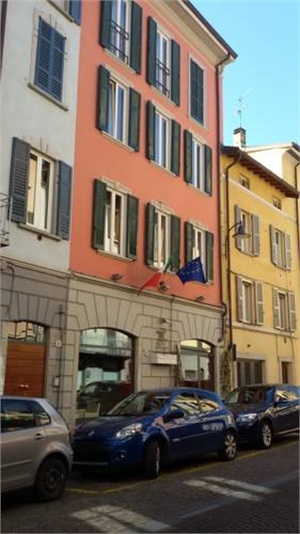 Hotel Borgovico is set 400 metres from Como San Giovanni train station and a 15-minute walk from the historic centre in a quiet area close to restaurants and cafés. 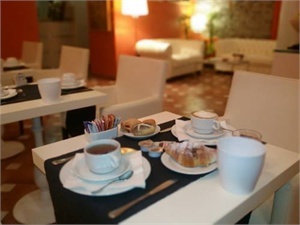 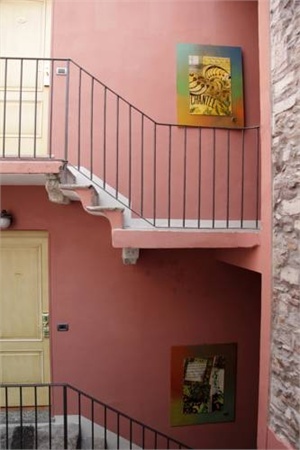 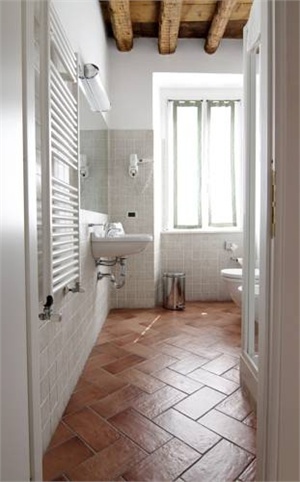 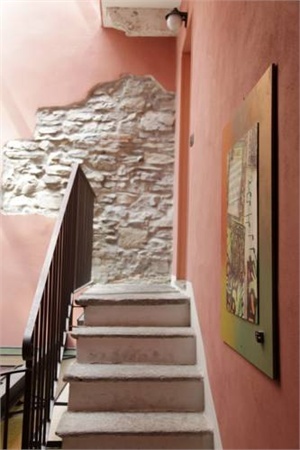 Dating back to the 19th century, Hotel Borgovico has been refurbished and offers modern facilities and well-decorated interiors. 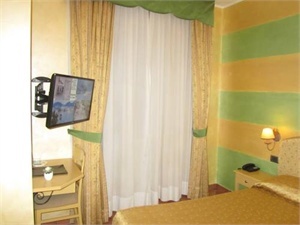 Rooms come with LCD satellite television with Sky and pay-per-view channels, large bathrooms and free internet access. 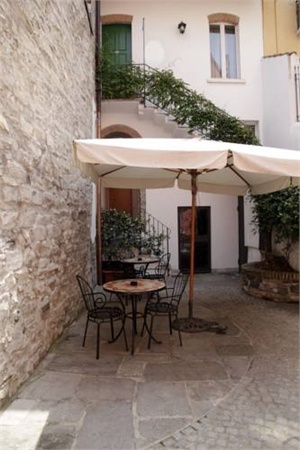 Take a stroll to the town centre to go visit Como’s Duomo or take one of Hotel Borgovico’s bikes and enjoy a cycle by the lakefront. 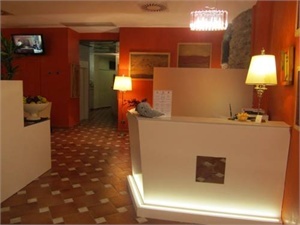 Helpful staff will be pleased to advise you on tours and boat trips or to book you restaurants. 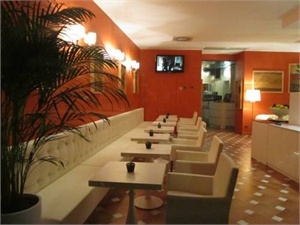 The hotel has its own bar, where you can try local wines from the hotel cellar.